Our Products >> 3035- VTR-250 Interceptor 1989-90. 428 Chain. 3035- VTR-250 Interceptor 1989-90. 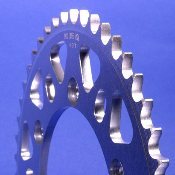 428 Chain. 3035- VTR-250 Interceptor 1989-90. 428 Chain. Available in 46 through 60 teeth.